Come on Noel Edmonds! You're not on Swap Shop anymore. 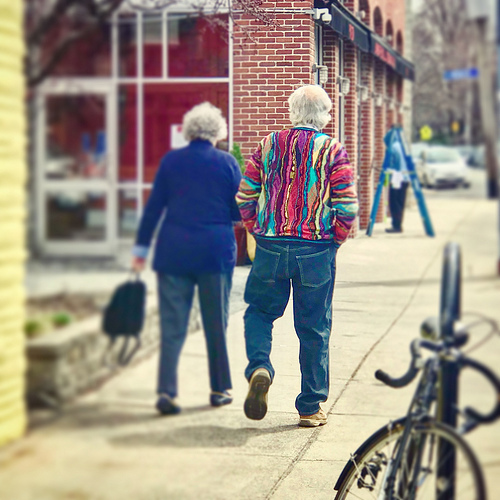 Ditch the friggin' multi coloured jumpers please.